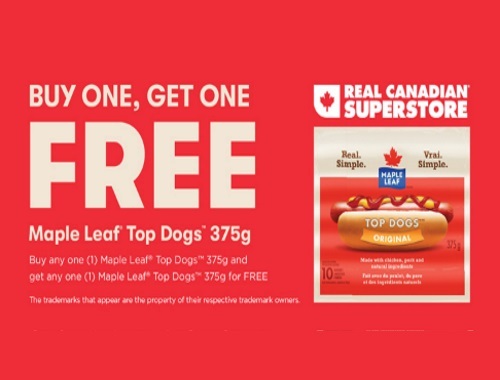 Offer available at Real Canadian Superstore only. Limited quantities are available! This is a mail coupon, and expires September 30 2018.